We offer a number of different children party options depending on age and venue. Please browse below. 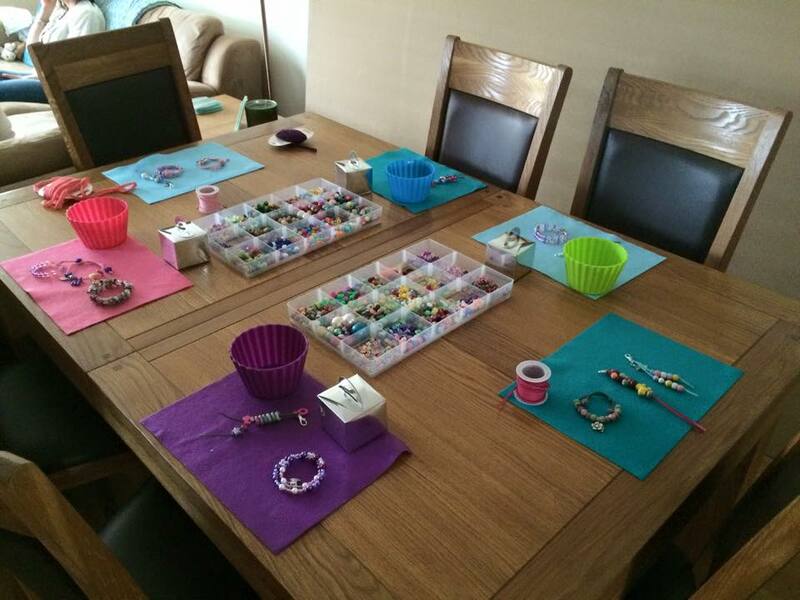 During the 1 hour party each child will have the opportunity to make a wire wrap bracelet and bag charm using colourful fun beads including resin and wood. 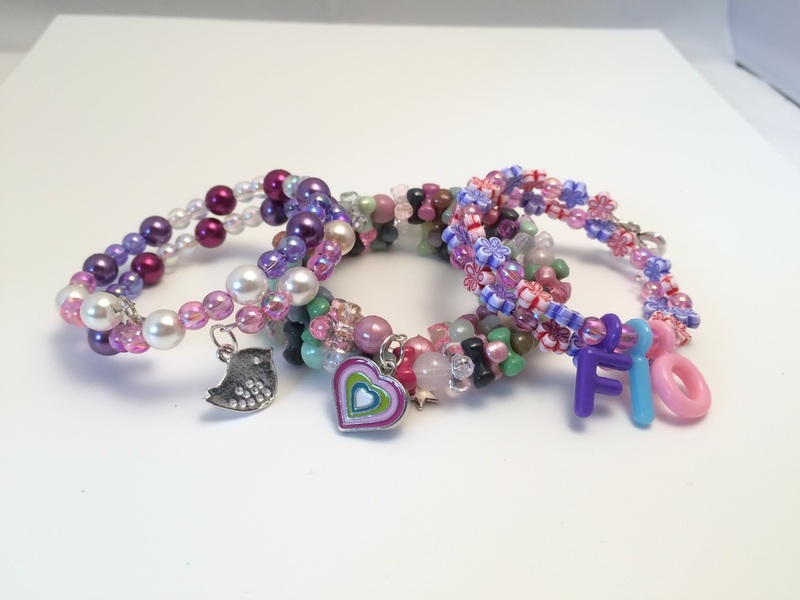 Each child will be able to choose from a selection of pretty charms and beads to create a their very own pattern in their bracelet and bag charm. 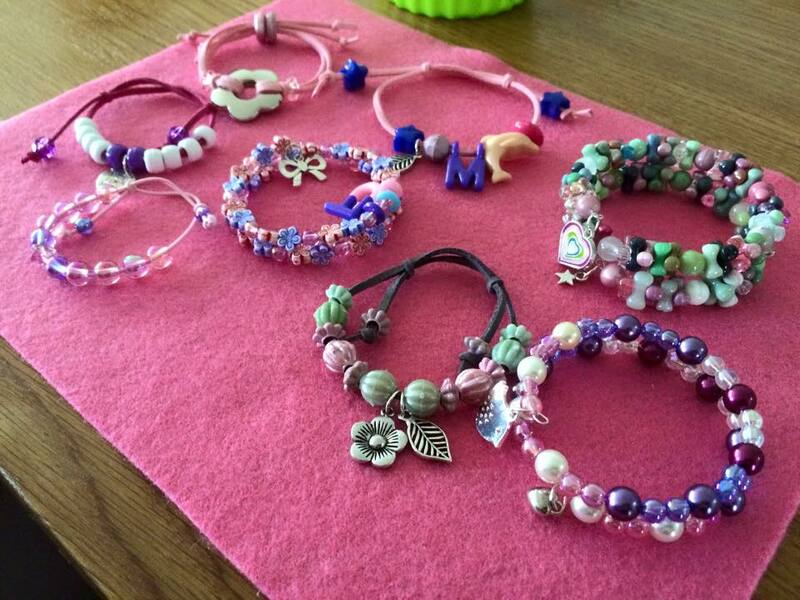 We come to you, for a fun hour of making. 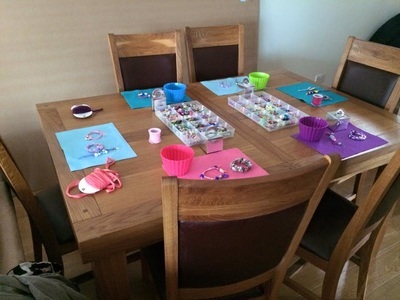 All children go home with a their very own creations in their own pretty party bag. At the end of the party all the guests will have the opportunity to choose a bead to add to a special bracelet for the party girl. 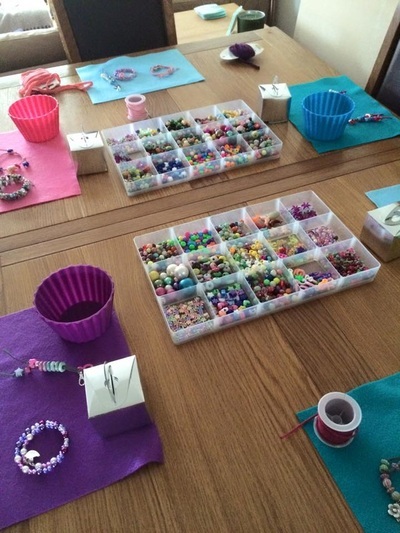 During this 1 1/2 hour party each child will have the opportunity to make a friendship bracelet and bag charm or key ring using colourful fun beads including resin and wood. Each child will be able to choose a pretty colour fabric to thread their own choice of beads on including charms, resin beads and lucite beads. We come to you, for a fun hour and a half of making. All children will go home with a their very own creations in their own pretty party bag. At the end of the party all the guests will have the opportunity to choose a bead to add to a special bracelet for the party girl. 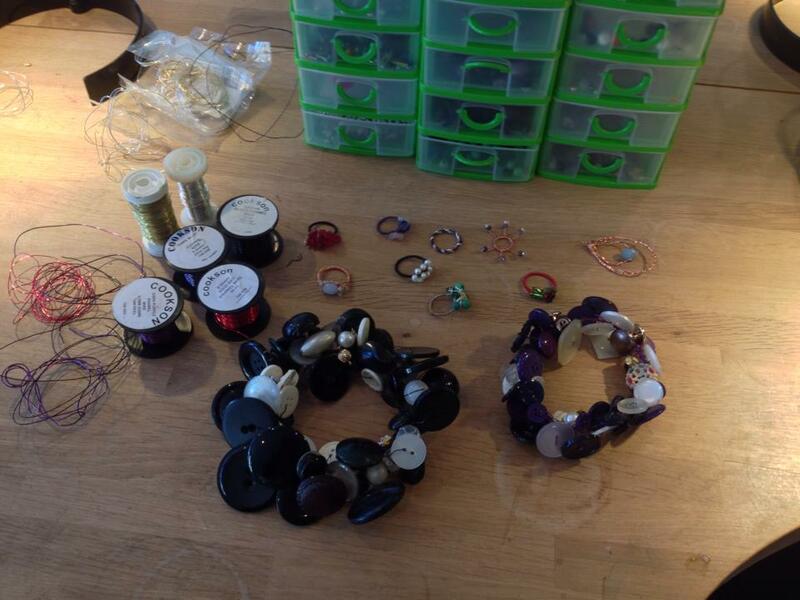 You will be welcomed at File and Forge for an hour and a half for jewellery making in a beautiful rural location. 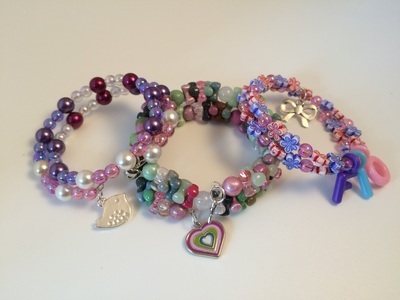 All of your teens will go home with a wire wrap bead ring and a button bangle in a pretty party bag. ​Using coloured copper wire, enamel coated wire and a limited amount of silver wire your teens will be taught how to create these beautiful wire wrap rings with beads of there choice. 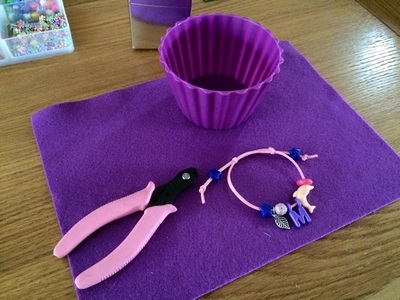 They will be taught how to use a selection of hand tools. A skill they will be able to continue at home! To reserve your date for your special party please email us: info@fileandforge.co.uk Booking button below.